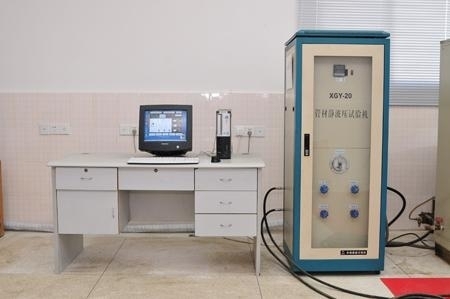 Experiment Equipment(EE): XRW-300 Thermal deformation, Vicat softening temperature tester. 2. Drop Hammer Test: Conforming to G/T6112 standard; for testing the maximum impact data of the pipes. 3. 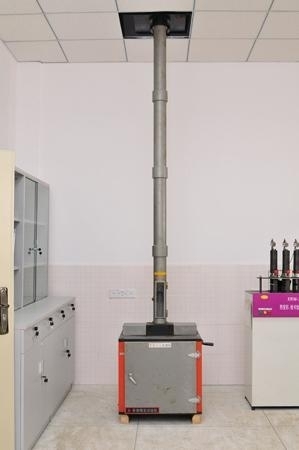 Tensile Strength Test: Conforming to G/T8804 or ASTM D638 or ISO 527 standard for Tensile Stress, Yield Stress and Elongation Rate on the tested pipes. 4．Hydrostatic and Burst pressure: ANSI pipes shall be tested according to ASTM D1785 standard. 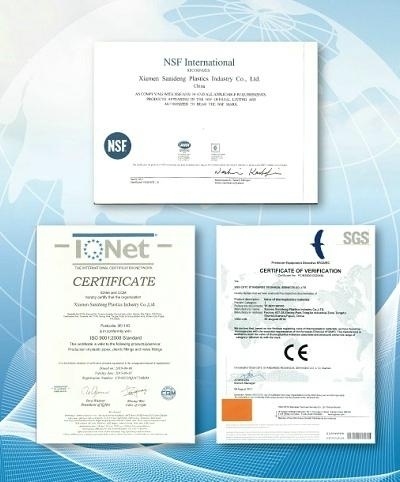 ; The pipes of local specification shall be tested conforming to GB/T15560-1995 standard. 5. Longitudinal Reversion: Test shall be conducted conforming to GB/T6671-2001, firstly the samples heated up to 150± 2 ℃ and then measure the longitudinal reversion dimension, which should be not over 5%. 6. Dichloromethane Immersion: The test shall be conducted conforming to GB/T13526 standard, after dichloromethane immersion, then measure and investigate the transformation of cutting surface ﹑damage condition inside and outside of the pipe and the variation of its area..
1. 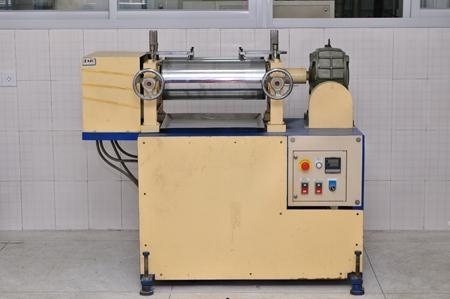 Vicat Softening Temperature Test: The test shall be conforming toG/T8802 or ASTM D1525 standard; it requires the UPVC temperature shall be not less than 74 ℃ and CPVC shall be not less than 103 ℃ . 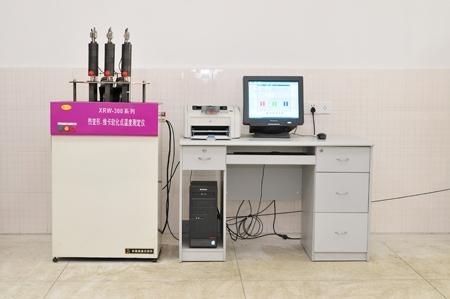 EE: XRW-300 Thermal deformation, Vicat softening temperature tester. 2. 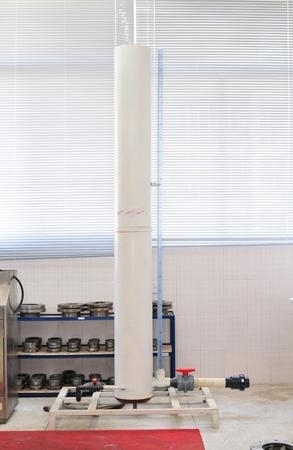 Hydrostatic Pressure Test: connect with pipe of same grade and type, test its compression resistance. 3. 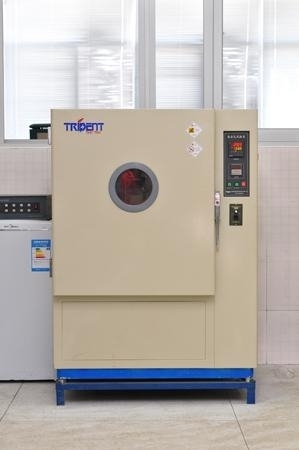 Falling Weight Test: The test shall be conducted conforming to G/T8801 or ASTM D5628 standard, preserved the test samples in freezer 0± 1 ℃ for 30 minutes and then falling the samples freely from five different azimuth at the demand height(D≤ 75mm ,at 2m , D＞ 75mm , at 1m ),the fitting should be in good condition after test. EE: DH-1025 Cryostat Freezer Box. 4. 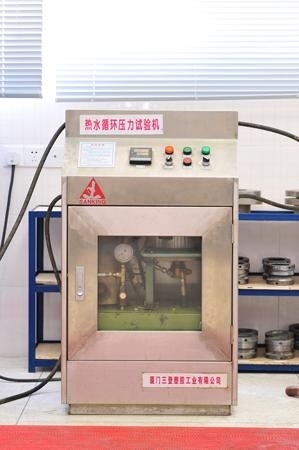 Hot Oven Test: The test shall be conducted conforming to GB/T8803-2001 standard, The samples shall be stored in oven for temperature up to 150± 2 ℃ . No cracking, bubbling, split at the molding line or other surface damage shall be found. 5. Drop Hammer Test: The test shall be conducted conforming to sG/T6112 standard, check up the maximize impact of fitting. 1. Vicat Softening Temperature Test: The test shall be conforming to G/T8802 or ASTM D1525 standard; the minimum temperature for the UPVC valves not less than 74 ℃ and for CPVC valves it shall be not les than 103 ℃ . 2. 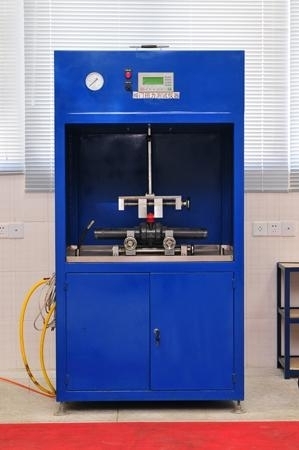 Hydrostatic Pressure Test : connect with pipe of same grade and type, test its compression resistance. 3. Life Cycling Endurance Test: The valves shall be loaded with fluid at 1.0 Mpa pressure to open and close the valve handle at least 10,000 times, Then the stem packing and the ball seats should not found with any leakage, Any parts or components of the valves should not be found with breakage. Select samples from the finished products of pipes, fittings, and valves made from same lot of raw material, dosage and production procedure as a group, For DN≤ 30mm ,the sampling quantity of each group should contain not over 20,000 pcs, for DN＞ 32mm , the sampling quantity of each group should be not over 5,000 pcs. If the finished product quantity is insufficient in one group after 7 days production, set it as a group. 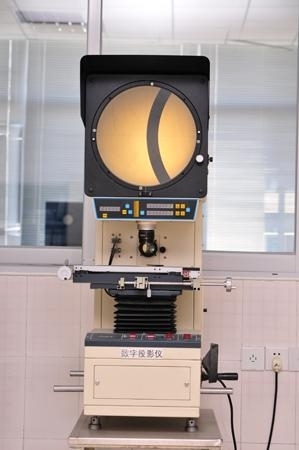 Inspecting the appearance and dimension conforming to GB/T2828 sampling standard, select sufficient quantity (not less than 10pcs per batch) of samples for undertaking the inspection on appearance and dimension and to proceed all of the above-mentioned performance test and characteristics. A. Inspection on incoming raw materials: We shall require all raw material suppliers to provide material certificate or quality acknowledgment, and randomly picking up raw material samples to test all kinds of performance. B. Quality control in production process: the quality control staffs are responsible for the regular monitoring and auditing on the quality of the raw materials, production procedure, manufacturing methods. In order to guarantee the quality of semi-finished products in production process, if any abnormal situation on products is emerging, the quality control staffs shall come up with discrepancy reports and demand the production apartment to correct and improve immediately. C. Inspection on finished products: test all the products for diversified chracteristics.